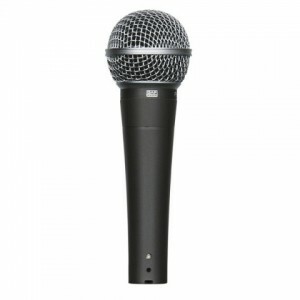 The AKG D5S Dynamic vocal microphone with switch (D-5S). 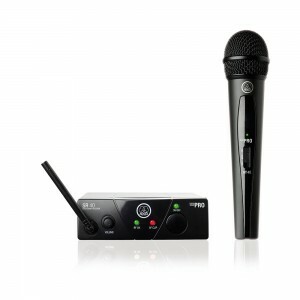 Rugged vocal/speech dynamic microphone, built with the latest technology. 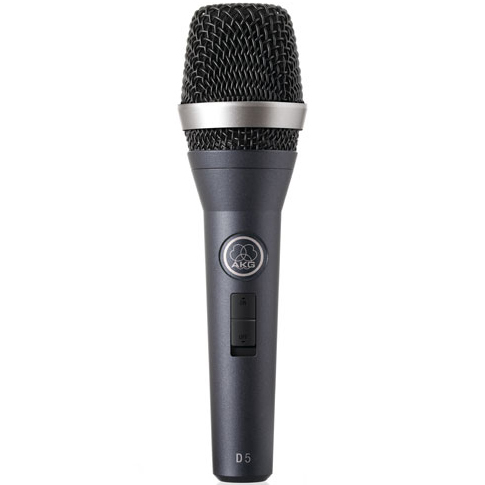 The AKG D5S dynamic vocal microphone with on/off switch for lead and backing vocals delivers a powerful sound even on the noisiest stage. Its supercardioid polar pattern ensures maximum gain before feedback. 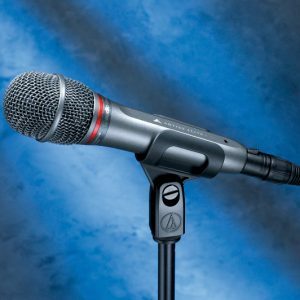 The D 5 S stands for a crisp sound that cuts through every mix. 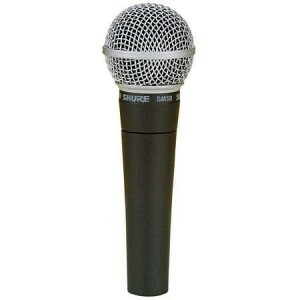 AKG have made the first microphone diaphragm ever whose thickness varies across its diameter. The Laminated Varimotion diaphragm deep-drawing process allows the diaphragm itself to be fine-tuned with no extra tuning resonators, leading to a quantum leap in audio performance. 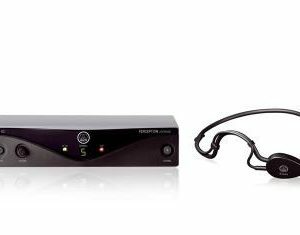 The dual shock mount eliminates any kind of mechanical noise for trouble-free live use. 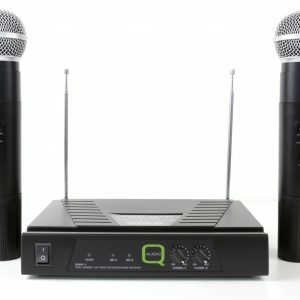 The audience will hear nothing but the pristine sound of your voice!